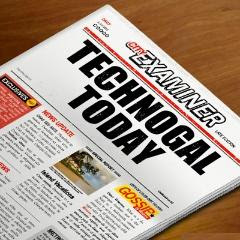 Technogal: Another storm hits Kuwait! The weather is scary outside!!! My sis called and asked me not to leave my office!! She told me that the people in Al-Jahraa are having bad moments with the sand-storm which turned to be much worse than the previous one! Hope it'll rains to clean the dust everywhere! Thanks god it didn't last for more than an hour! it was fast and the area gradually changed from orange to white! 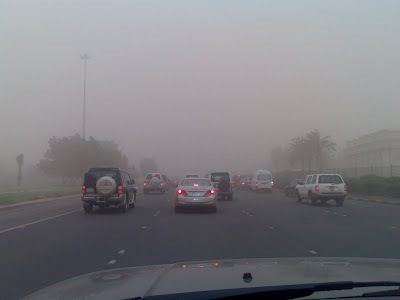 I remember the first sandstorm was on March 2003, it was the worse ever! it started in the evening. I was with my friend in the Hospital and suddenly the dust surrounded the entire area, you would barely see the way out from the hospital!